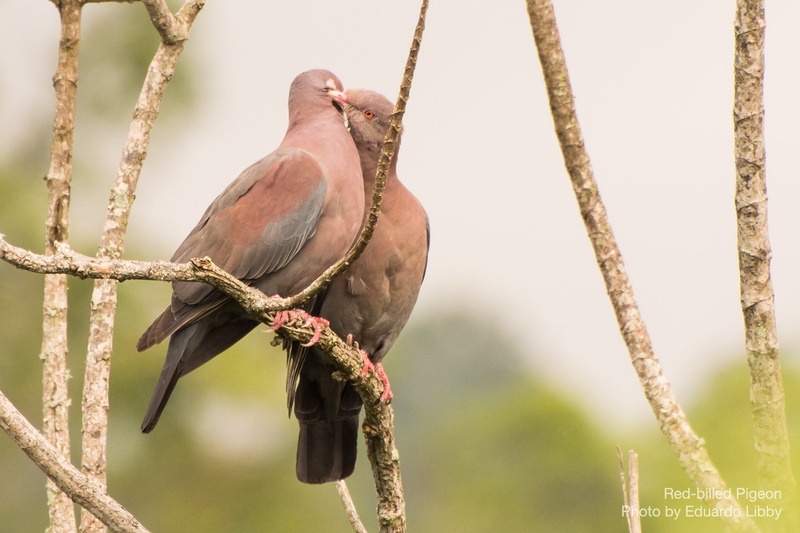 Red-billed Pigeons couple. They like each other. Click to enlarge. A short post to wish you all a very happy Valentines Day.